(1) Pay attention to Details! Assume for a moment you’ve been invited to the White House to have dinner the President, the Vice-President and their families. What would you do? Perhaps you would buy a new dress or new suit, new hair styling, shoes, nails, etc. Every detail of your appearance would be analyzed and if possible, improved. You would arrive in Washington a day early and spend all day getting ready because after all this is the President. 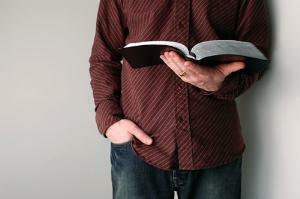 When we prepare to meet the Creator of the Universe do we send much time with the details? 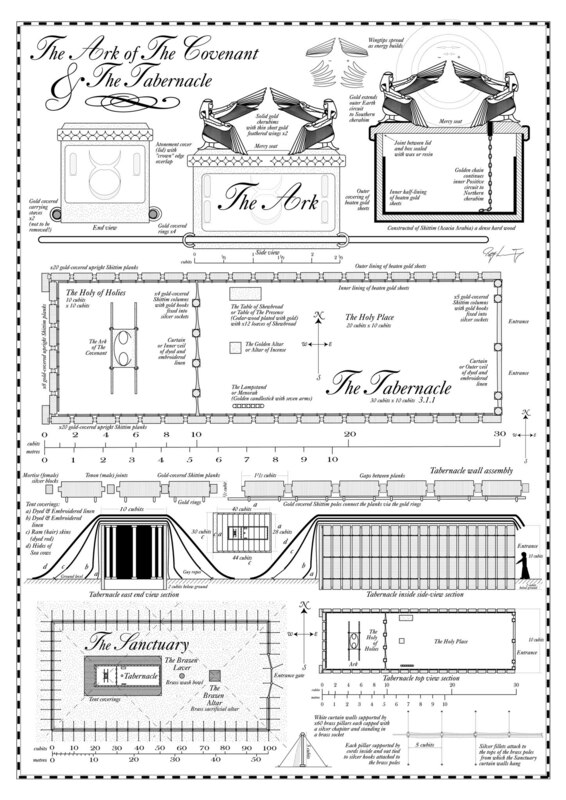 Notice that every detail of the Ark of the Covenant is described, every weight and measure of the incense to be used and how often is recorded for the generations. It may seem to be in nauseating detail, but it is God’s way of saying this is to be unlike any other place on earth. It is to be God’s place. When you prepare to encounter God at worship or private prayer, do you have the same reverence and awe that God if offering to the Hebrews? 31:1 Then the LORD said to Moses, “See, I have chosen Bezalel son of Uri, the son of Hur, of the tribe of Judah, 3 and I have filled him with the Spirit of God, with skill, ability and knowledge in all kinds of crafts- 4 to make artistic designs for work in gold, silver and bronze, 5 to cut and set stones, to work in wood, and to engage in all kinds of craftsmanship. After all that God had done to liberate these slaves from Egypt, why the Golden Calf? I think that without Moses’ constant leadership and movement they pressure was off and people will naturally revert to what they are comfortable with even that means returning to Egypt. Why do battered women return to the same situation time and time again? Why do people go to jobs they hate day after day? Why do people fight to maintain youth when aging cannot be stopped? The Golden Calf represents our hesitancy to trust God and have the kind of faith that moves mountains. A faith that has not been tested is a faith that cannot be trusted. This is the first time Moses leaves the people for an extended period of time with disastrous results. If we can create our own god, even though heartless and powerless, we will bow before something we can control. What is your Golden Calf that when stressed, you will seek help besides God? What is your greatest fear that would cause you to build a Golden calf?